From 2 – 100 participants from any location on any device our concierge team are available 24/7 to ensure your video meetings run smoothly. From one off connections to a fully managed service, our experienced staff are here to ensure all aspects of your meeting are taken care of. 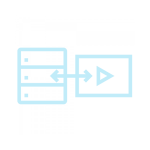 Connect any device on any software anywhere in the world. Save time & resources – One of our experienced bridge technicians will care of the test call & setup the meeting. On-boarding your end points onto our platform ensures a stable quality connection. Looking for the perfect location to host a meeting? We have over 10.000 meeting rooms worldwide to choose from. 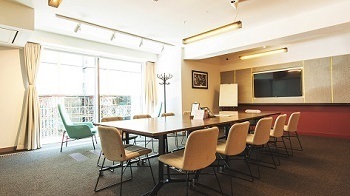 Have a look at our current selection and let us help you find the perfect location for your meeting. 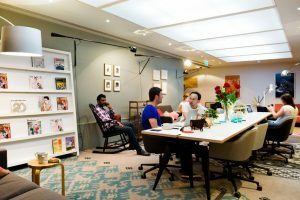 Looking for a hot desk or shared work-space? We have 1000’s of venues on our database located around the world. 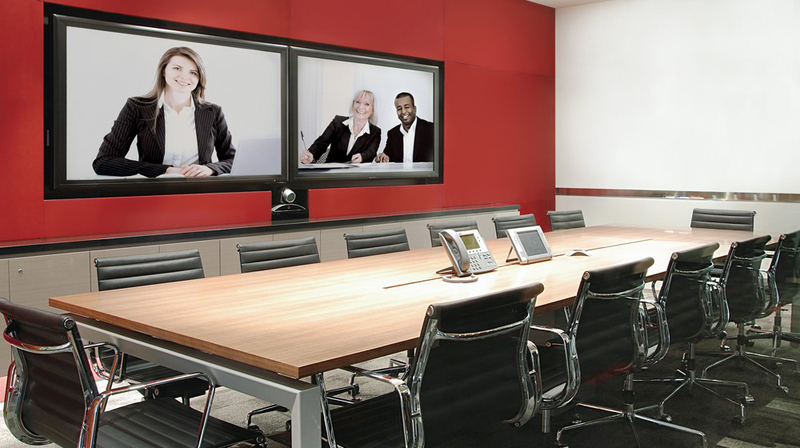 Looking for high quality video conferencing facilities? We have over 3500 video conferencing locations in our worldwide network. Our team are on hand to guide you through the process.